Before we had the chance to try Honey Creme, another soft serve shop looks set to open in Singapore. Called Milkcow, the organic ice cream shop from Korea will be opening at The Cathay, a stone’s throw from Dhoby Ghaut MRT. Similar to honey Creme (we’re still waiting for the queue to die down), Milkcow specialises in organic milk ice cream served with assorted toppings such as macaroons, honey syrup and cotton candy. Milkcow Singapore comes shortly after it opened its first Malaysia branch in Kuala Lumpur last November. So far, there’s no word yet on its official opening date here. There’s not telling whether Milkcow will become as popular as Honey Creme or froyo shop llao llao in Singpaore? But according to Milkcow’s facebook page, they will be giving away free ice cream on their opening, so stay tuned for updates here. 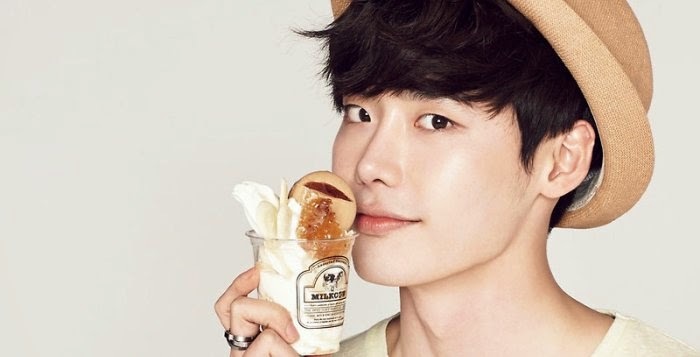 In the meantime, check out Milkcow’s ad starring Kpop celebrities Lee Jong Suk and Koh Joon Hee, engaging in all sort of lovey-dovey acts except actually eating the ice cream.